Despite harsh criticism from Democratic members of the U.S. Senate, House Representative Jim Bridenstine has been confirmed as the newest NASA administrator. Jim Bridenstine is a former Navy pilot and Oklahoma congressman. He will serve as the 13th NASA administrator and will be the first politician ever to hold the office. It is a privilege usually reserved for former astronauts and scientists. This choice sparked mixed reactions, and it almost certainly means new priorities for the U.S. space agency. 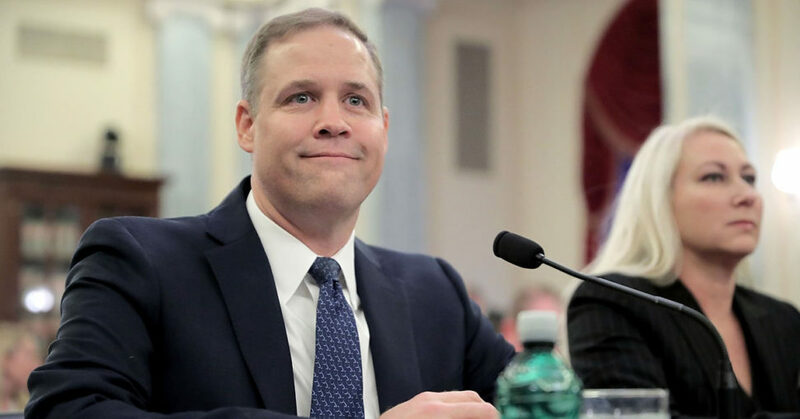 Even with enthusiasm for space exploration, Bridenstine is a climate change denier and, as a result, has attracted the ire of many reputable scientists. This need to meet the proposed timetable apparently gives the position to someone who critics argue doesn’t have the authority or the backing of NASA at all.